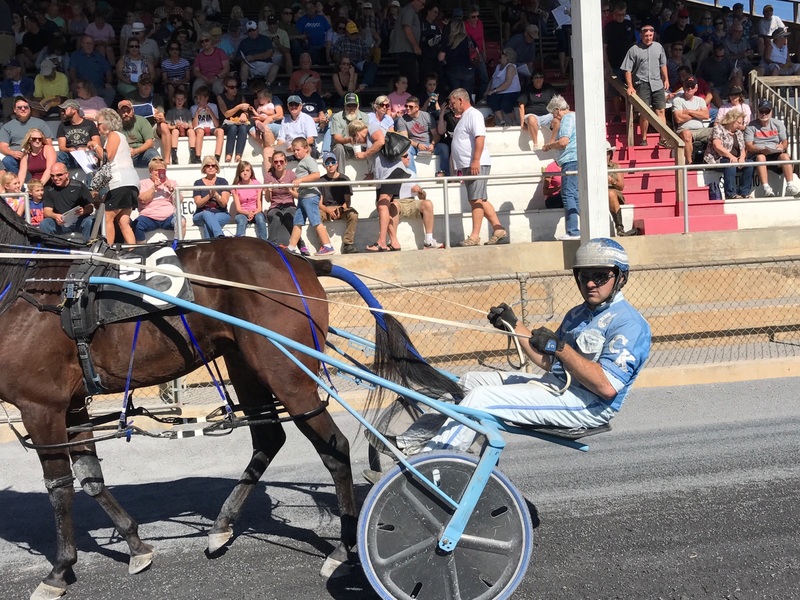 The third annual pari-mutuel harness race season at Shenandoah Downs will kick off on Saturday September 15th and continue for five consecutive weekends. Located in the heart of the Shenandoah Valley in the quaint town of Woodstock, Virginia, harness racing here is a throwback of sorts where fans fill the grandstand and cheer horses on with passion. There is a true appreciation for the time and effort it takes to get a horse to the track to compete. There is wagering of course — win, place, show, exacta and trifecta every race. Parking and admission are free. The races are family friendly and complement a day or weekend of wine tasting at nearby vineyards or make for a great “post-hiking” activity. Closing weekend features a special Friday “happy hour” race card on October 12th from 4-7 PM with dynamite beverage specials. Saturday October 13th is the Valley’s “Autumnfest” Celebration. 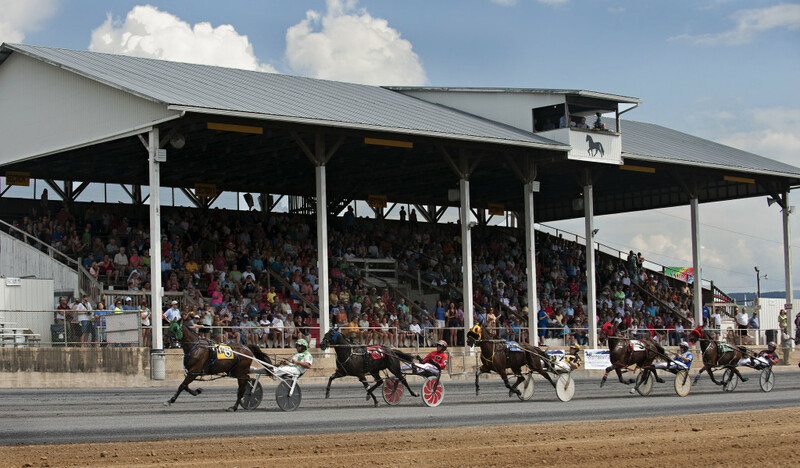 A special non-betting race day has been added on Sunday October 14th and features eight Virginia-Bred Championship races for pacers & trotters, males & females. Updates are available throughout the year here or at www.shenandoahdowns.com.